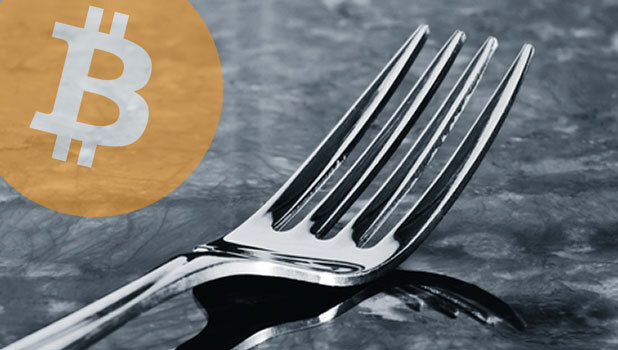 Good article explaining in layman terms the (possible) upcoming Bitcoin fork – a possibility to get two versions of the popular cryptocurrency due to the split of Bitcoin community. The issue is that Bitcoin’s underlying technology has an in-built constraint: the ledger of past transactions, known as the blockchain, can have only 1MB of data added to it every 10 minutes. Some software developers have favoured reorganising the format of Bitcoin transactions to make the blockchain more efficient. However, critics say it would deliver only a temporary respite while adding an extra level of complexity.